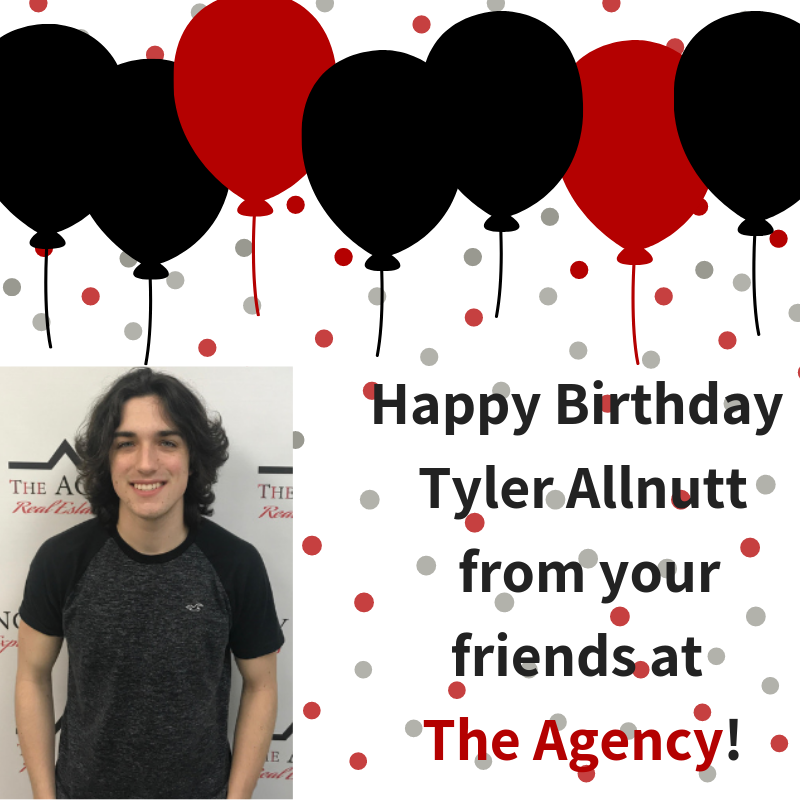 Join us in wishing Tyler Allnutt a happy birthday! We love having you work here with us! We hope you have a good day today!